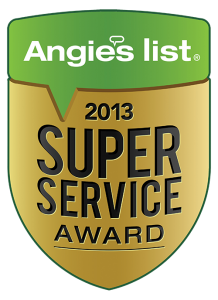 Call Us Today: 1 (844) BUGS DIE!!! 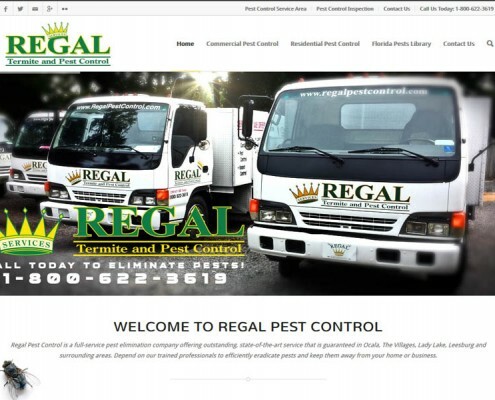 Regal Pest Control has a new website! 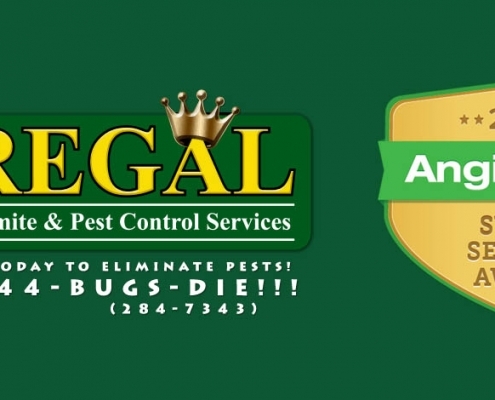 http://www.regalpestcontrol.com/wp-content/uploads/regal-pest-control-20-years-news.jpg 600 800 Regal Pest Control Webmaster http://www.regalpestcontrol.com/wp-content/uploads/regal-pest-control-ocala-and-the-villages-top-logo-5x2-300x129.png Regal Pest Control Webmaster2013-08-19 02:12:572013-08-24 15:44:05Regal Pest Control has a new website! 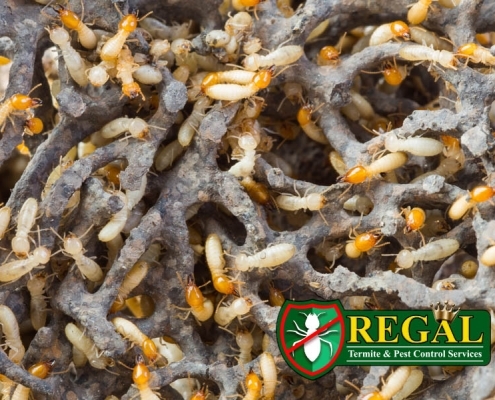 Regal is a full-service pest control company with it's main office in Ocala. 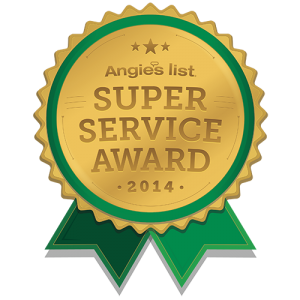 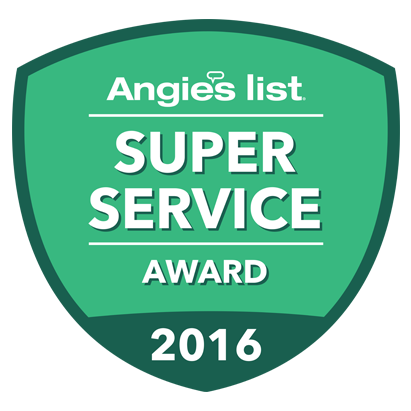 We offer outstanding, state-of-the-art pest control services that are guaranteed. 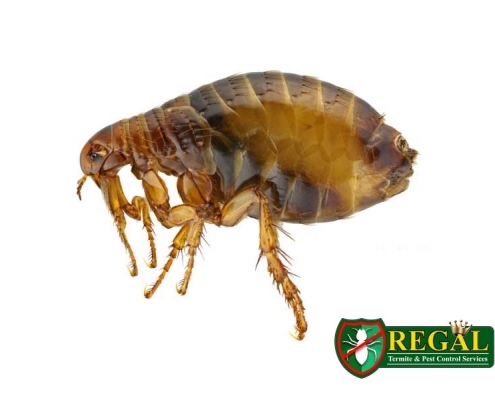 We offer pest control services in The Villages, Lady Lake, Leesburg, Ocala and all the and all the surrounding cities. 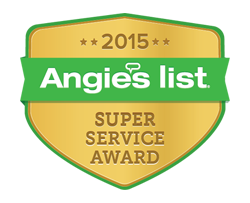 We service outlying Marion County, Lake County and Alachua.